Good morning everyone! 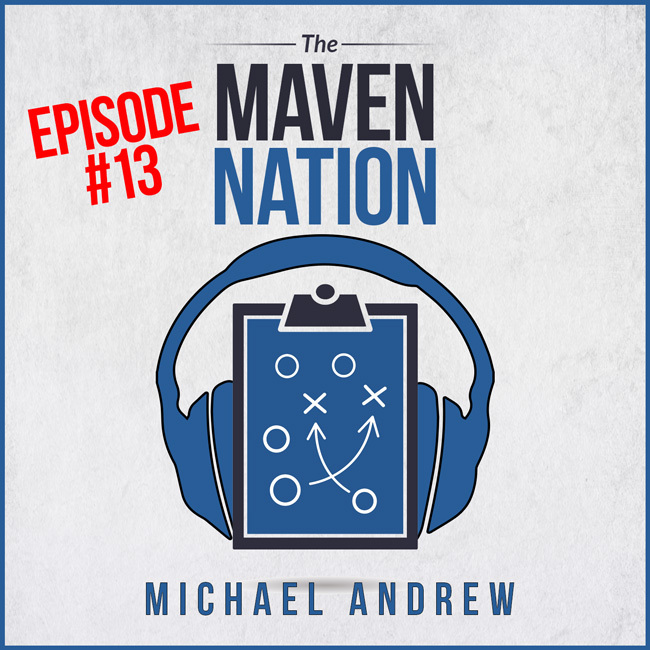 Michael Andrew with the Maven nation. Today I want to share a really cool communication tip that I saw yesterday. Credit to Chris Becker. He is my photography coach way back when I got started. Now, he is a KETO diet coach. 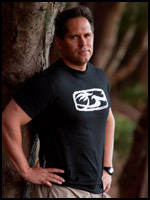 He just opened a website called ketology.co. He basically coaches individuals in the keto diet, how to get started, discipline and some of the tools and tactics of losing weight. It is by far the most effective thing that I've ever seen in terms of losing weight. I've lost about 30 pounds in the last 3 or 4 months just by changing a few things in my diet. It's really working for me. But that's not the topic of today's episode. Hopefully we will have Chris on here, he goes by Becker. He has been a great influence for me in photography as well. He was one of the top mentors who helped me get started. We were communicating yesterday and I was asking him some questions. He responded with a video that he was addressing me in. When I got it, I said.. "Holy cow! He's talking to me on video." Becker took sometime out of his day to record a 1 or 2 minute video for me! I texted him back.. "I've never seen this before, this is really impressive!" He mentioned that he has been teaching this for a while. He would coach wedding photographers for years and he uses it with his brides. It's a way for him to stand out and to be personalized and build a relationship of trust with them. Essentially, what you do is record a video snippet, addressing a person by name, answering perhaps questions they may have and you return that back to them in text message. The interesting thing about this is it felt personal far more personal than just getting a text. It felt like he had done something ten times greater than texting but the truth of the matter is it was probably much faster to record a video. I have never seen this form of communication in a text message. It had really caught me off guard. That is the tip. If you get a question from somebody, whether it's a client or a loved one, send them a video respond. Just sit down and record it. It's gonna be faster than to text it out especially for long answers. If its a short answer, I get it with text. If it's a long explanation, it is going to be both more efficient and more effective by doing a video text back to the person. Try it out and watch the responses. So that is the tip for today... video text messaging. Try it out, let me know in the comments what you guys experienced with it. Thank you for listening. Have a great day today! See you next time.